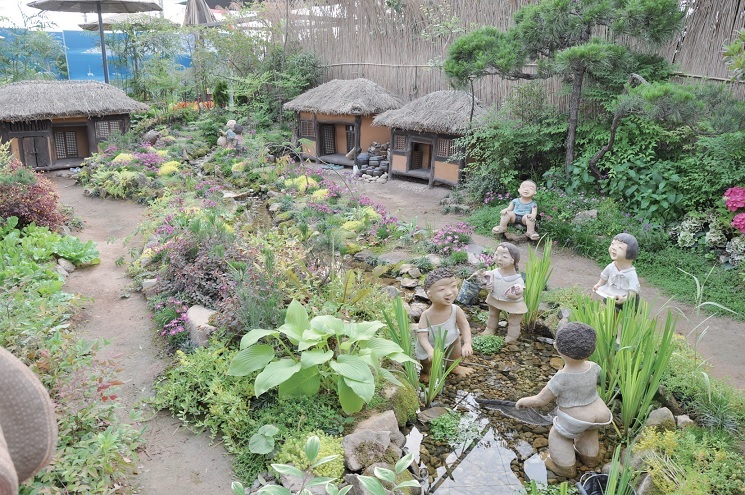 The mascots of the Expo. 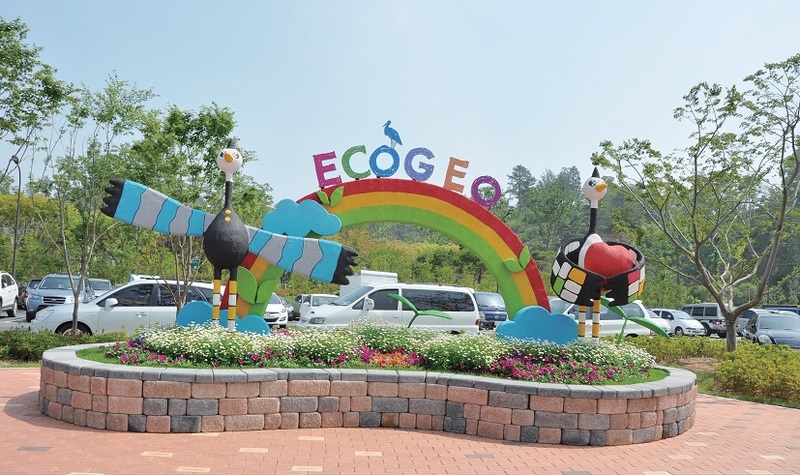 Gguri and Ggumi, as mascots of Suncheon bay, represent eco-friendliness and love for the family. 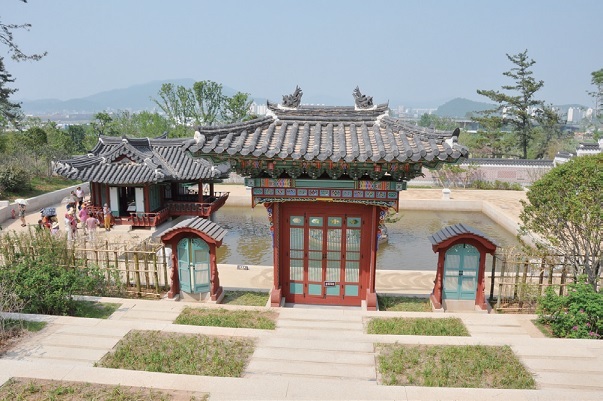 Jeollanam -do is a province located on the southwestern end of the Korean peninsula, and it is comprised of 22 cities (city and county). 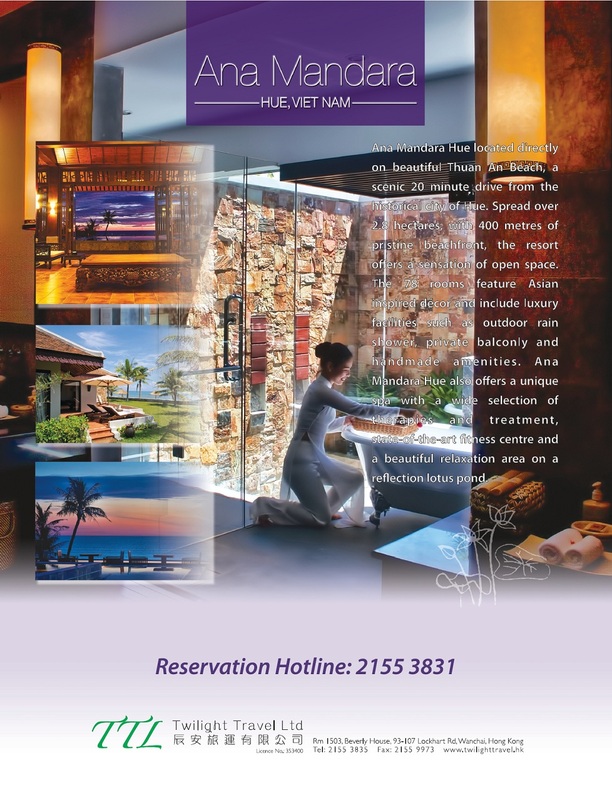 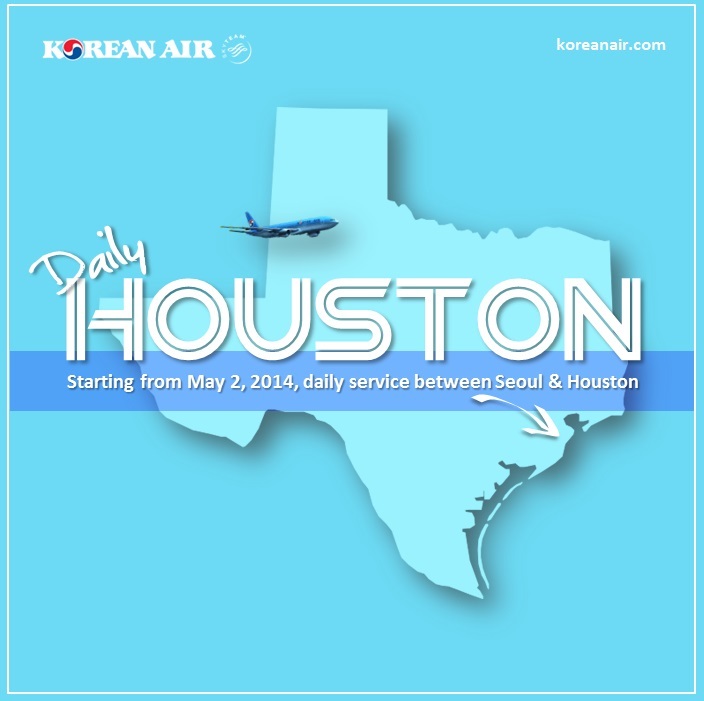 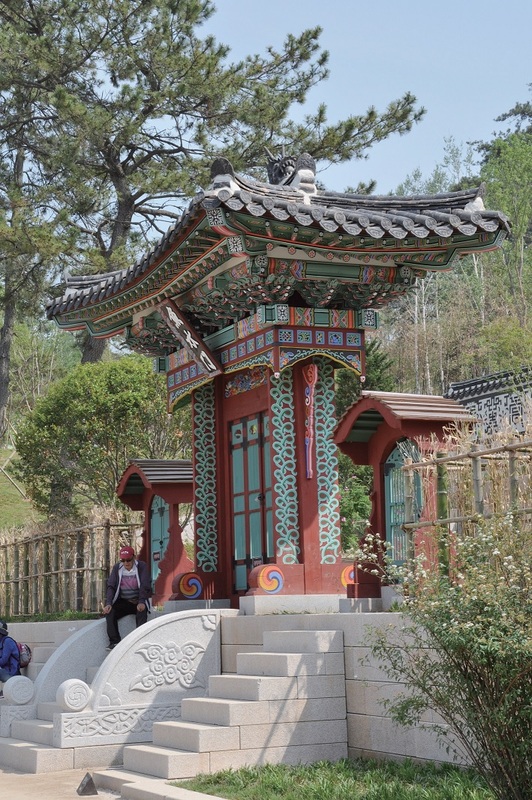 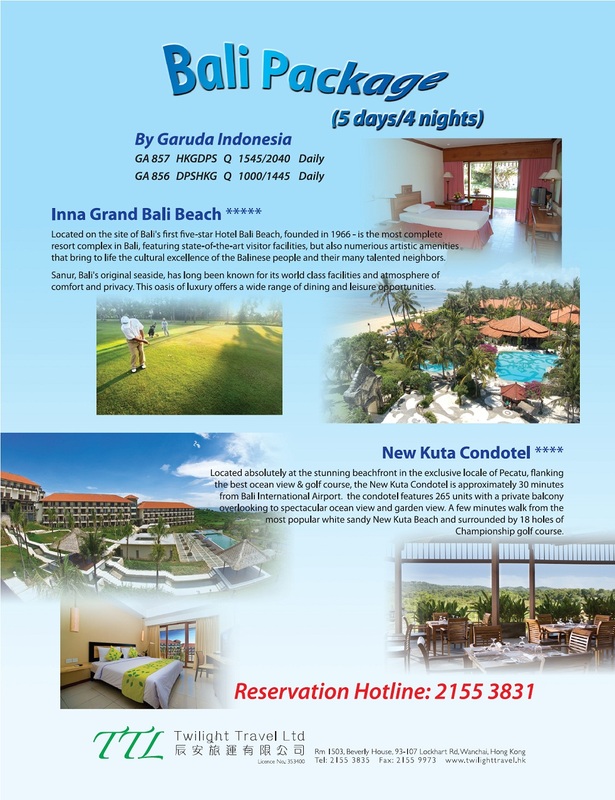 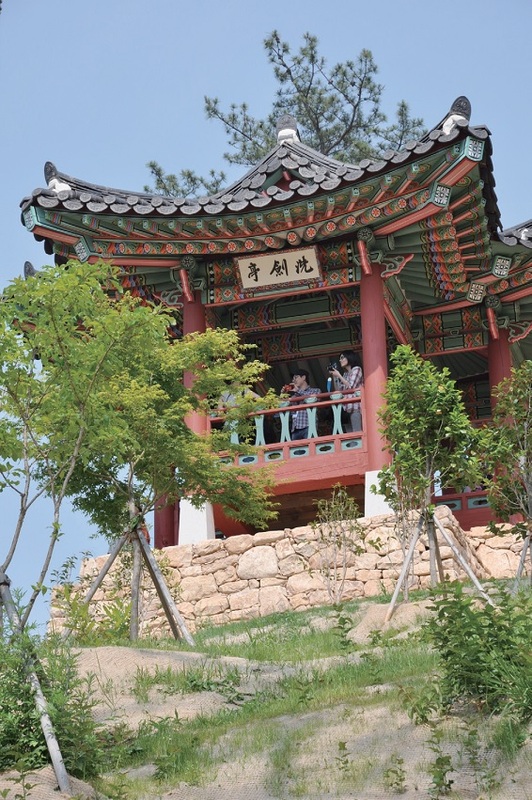 It is the place of hospitality where people live in harmony with the blessed nature characterized by its mild climate, wide plains, and over 2,000 islands that lay along the beautiful coast line, and it has been referred to as the "Spiritual Home of Korea People". 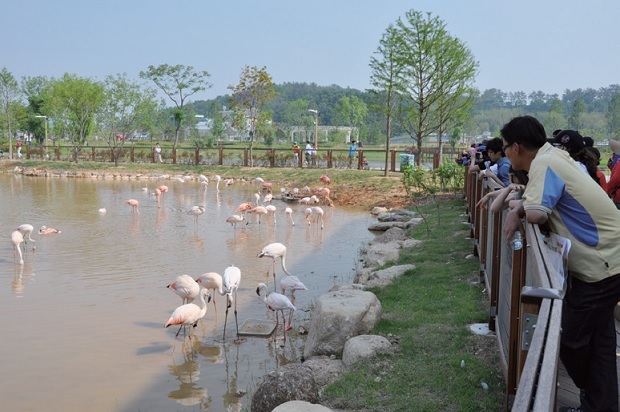 Suncheon City is a city of Jeollanam-do and its Suncheon bay is one of the top 5 coastal wetlands , countless plants and animals thrive on the 22.6 Km² of mudflats and reed fields and migratory birds come to rest their weary wings. 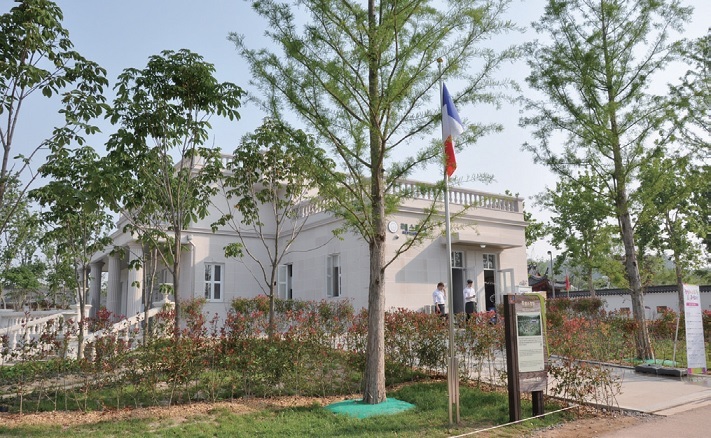 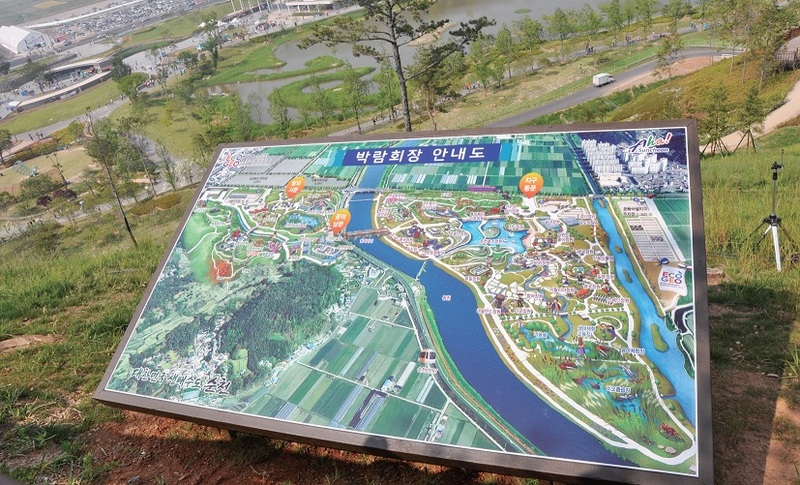 The venue of the “International Garden Exposition Sunchoen Bay Korea 2013" at the Pungdeok-dong and Ocheon-dong areas of the city of Suncheon, Suncheon bay from April 20 to October 20, 2013. 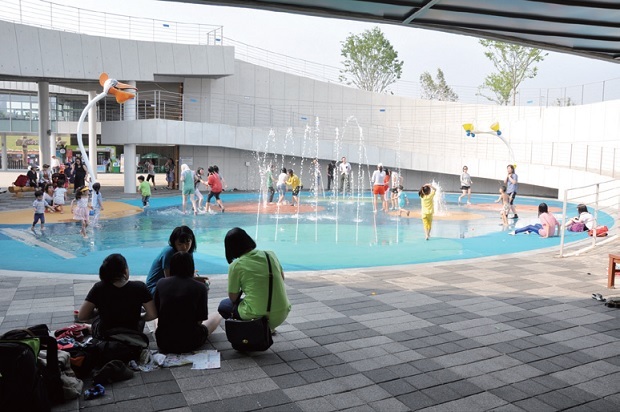 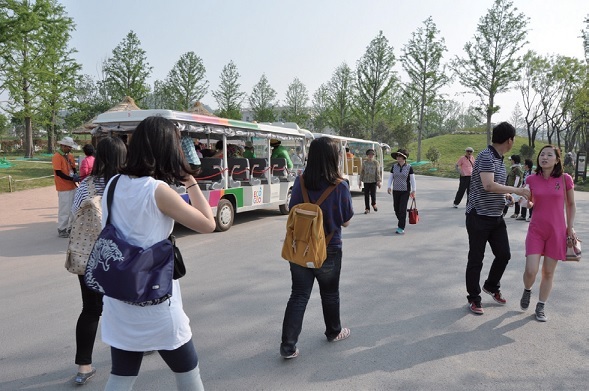 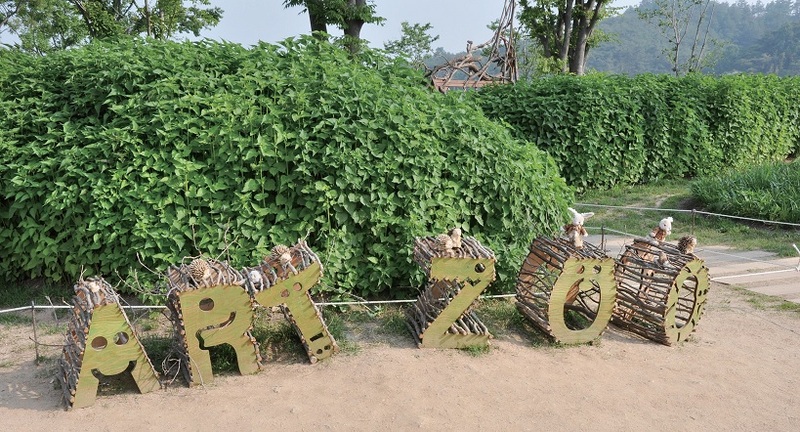 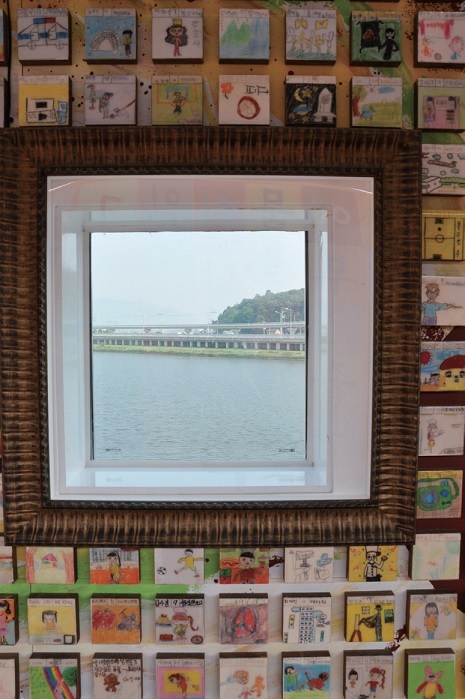 The Expo grounds is an eco-belt created between the city and Suncheon Bay to protect the bay from urban expansion. 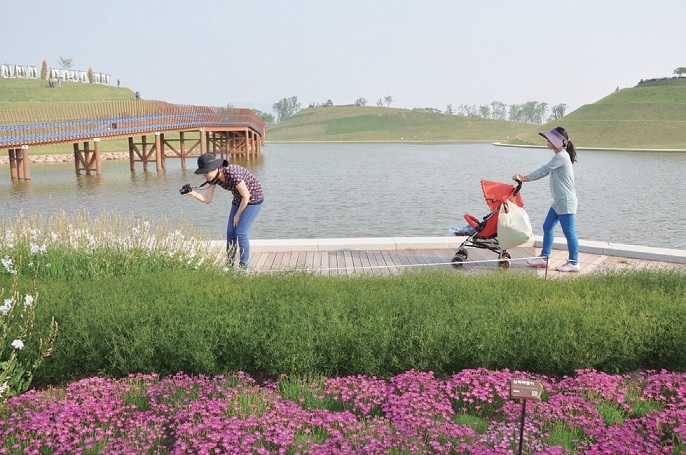 The Expo will transform the city of Suncheon into a world -class eco-city by perfecting a eco-tourism system connected to Suncheon Bay and by making possible sustanable urban development through new growth industries such as the landscape architecture, floriculture, Eastern medicine, and beauty industries. 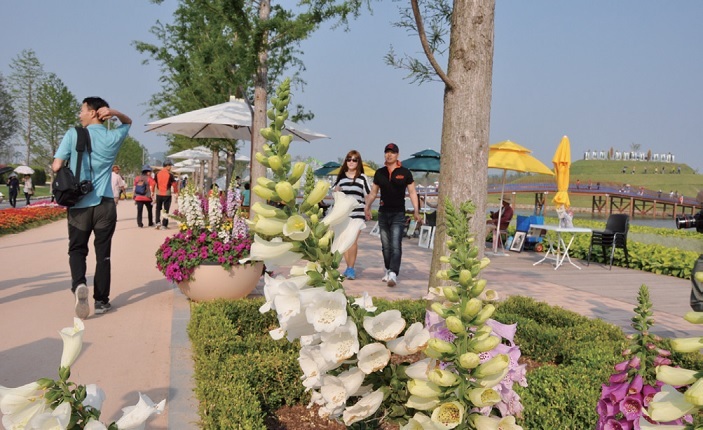 The theme of the Expo is: Suncheon Bay, the Garden of the Earth. 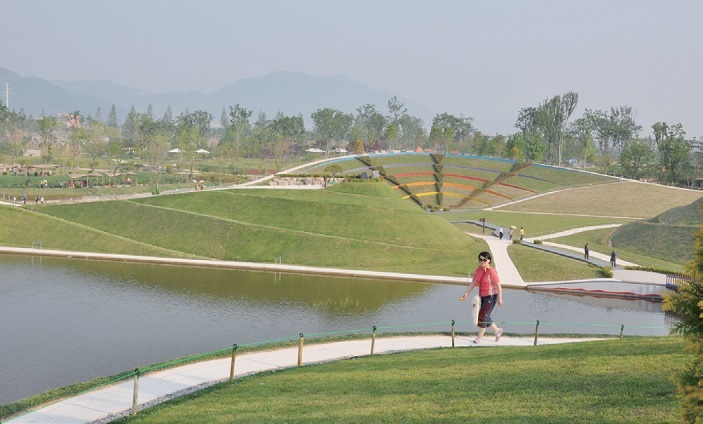 There are 83 gardens from 23 nations around the world at the International Garden Exposition Suncheon Bay Korea 2013, including 11 World Gardens ( the traditional garden culture of Korea, France, China, the Netherlands, the US , Germany, Italy, Spain, the UK, Japan and Thailand); 61 Designer Gardens ( 35 outdoor gardens and 26 indoor gardens) and 11 Themed Gardens ( Suncheon Lake Garden, Rose Garden, Hooded Crane Maze garden, Urban foret, Lugworm Path, Mugunghwa garden, rock Garden, Kids' Garden, Tree Gound, royal Azalea Garden and Arboretum). 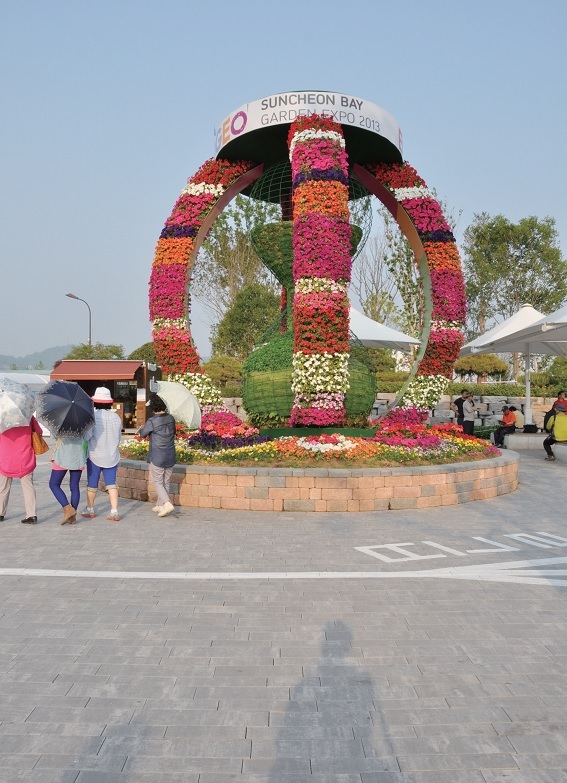 The Expo had presented a novel experience through all sorts of cultural events and ecological experiences beginning with an introduction to the various gardening cultures of the world. 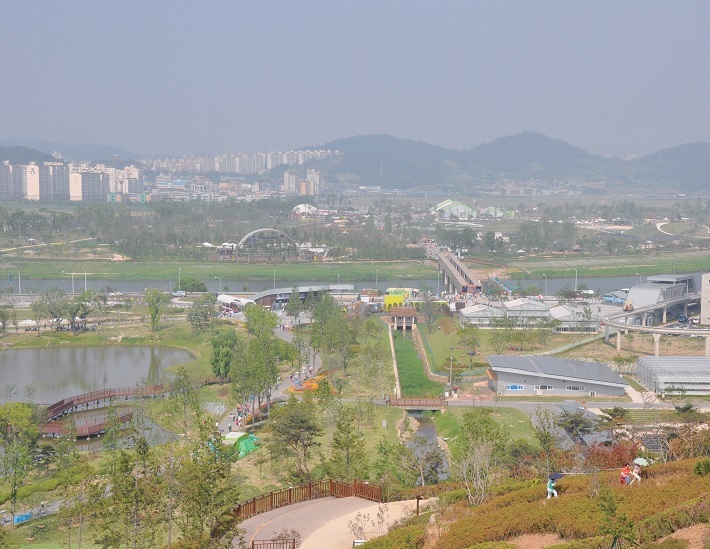 The dream bridge connects the different areas of the Expo grounds that are separated by Dongcheon River. 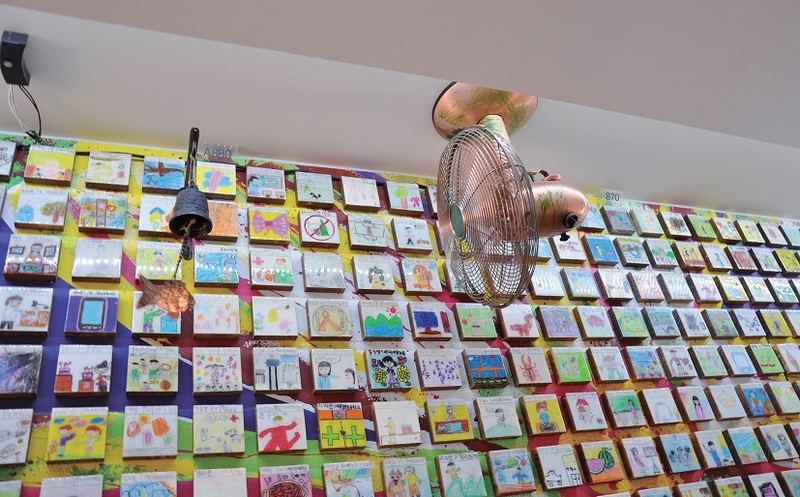 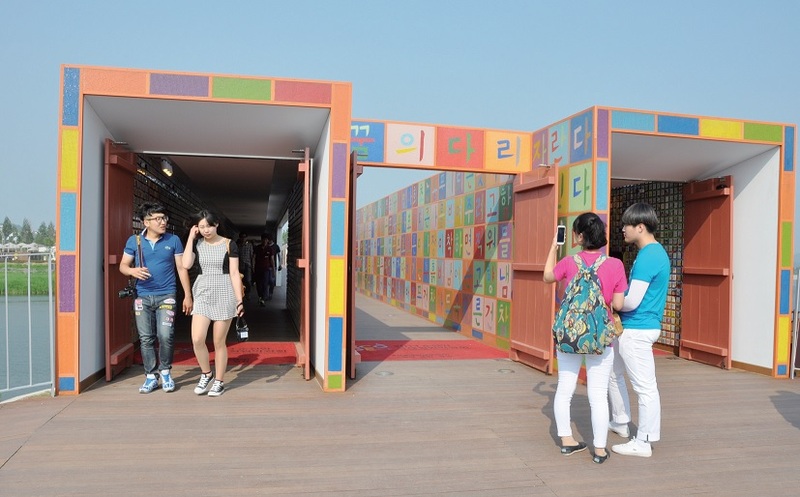 The visitors walk across the bridge made of recycled containers, they can see pictures of dreams drawn by children across the world and over 140,000 multi-colored characters decorating the bridge. 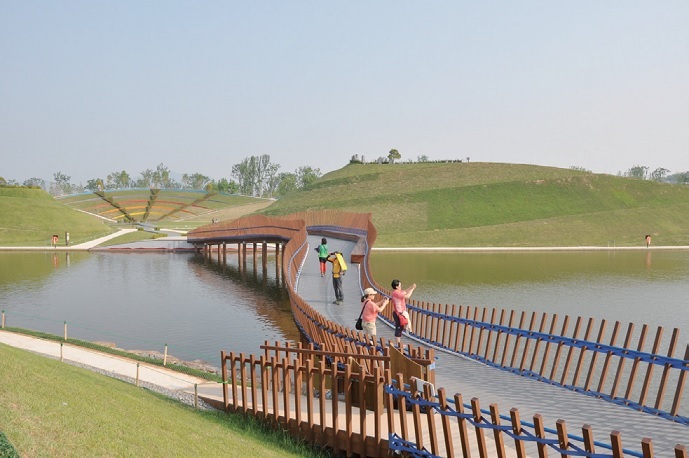 The Dream Bridge should impact to visitors a deep and lasting impression. 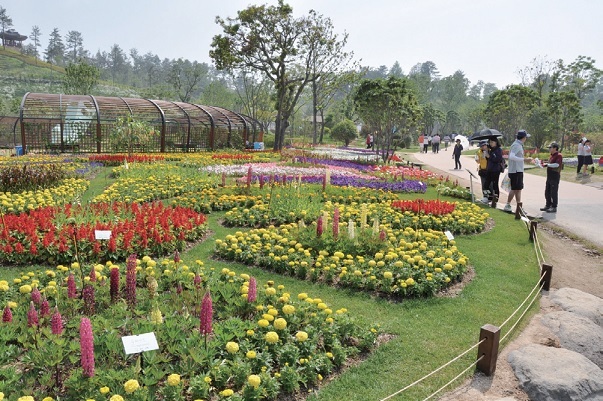 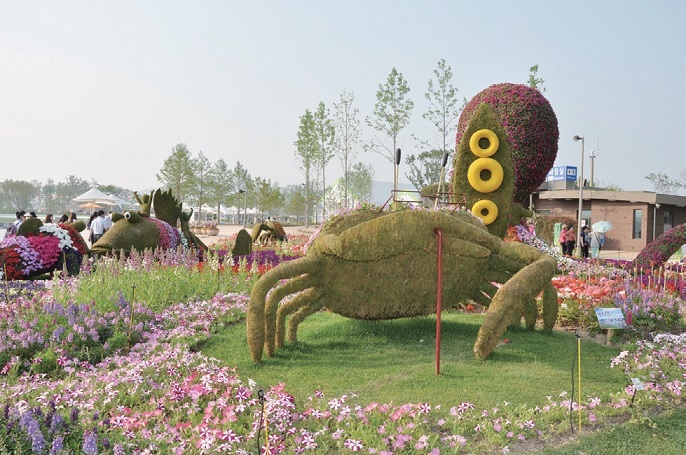 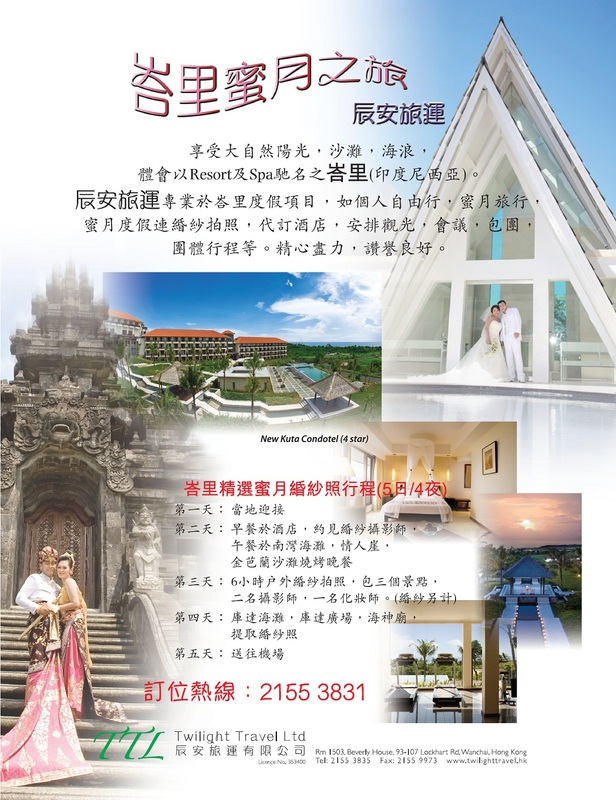 In conclusion, the visitors may have pleasant journey through the Expo grounds and that they may make joyful memories at the International garden exposition Suncheon Bay Korea 2013.